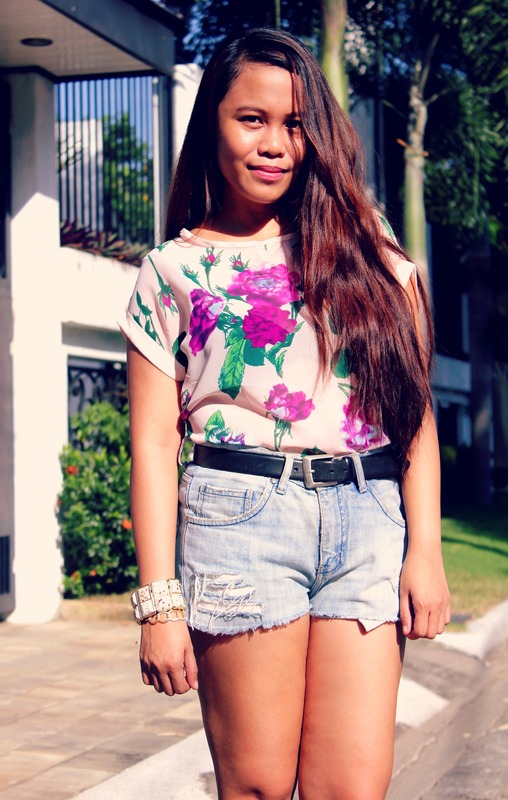 Sporting my thrift find top which I bought from a quaint thrift store in Cubao last week. Believe it or not, this lovely top only cost me a hundred pesos. Good find, right? I just love the stunning print and fresh color palette of this top. Perfect for my skintone! 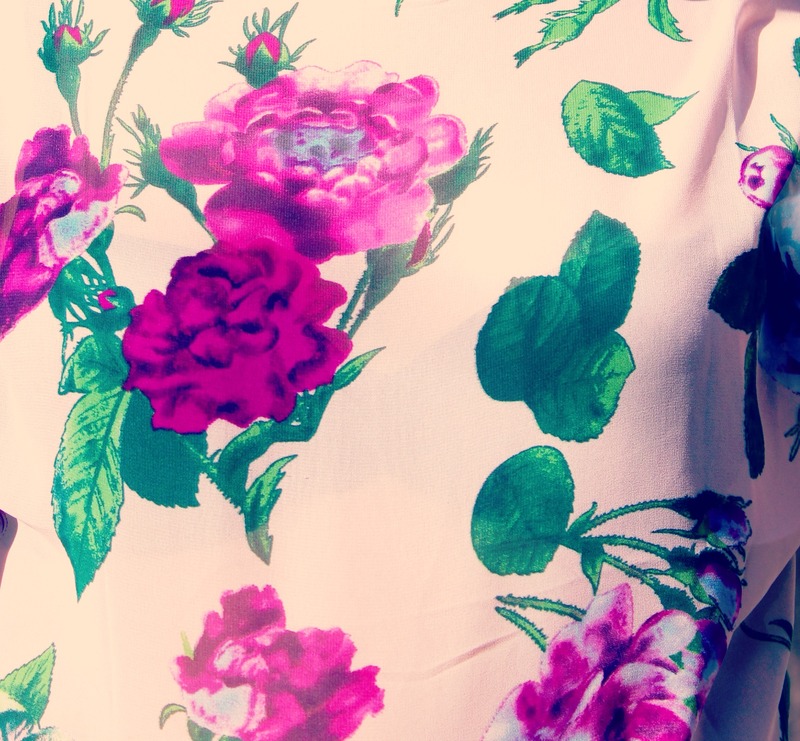 Floral prints are definitely a must have in every girl’s closet. I for one am a lover of this trend as it works beautifully for both day and evening dos. They’re just so feminine, ultra chic, and in a tropical country like ours, they will never go out of fashion. But with so many types of floral prints though, it is important to choose a pattern that works for your taste and style. This entry was posted in Personal Style and tagged Blog, CMG, DIY, Fashion, Floral Print, Lit Tabernero, Outfit, Photography, Style, Thrift on October 15, 2012 by STYLELITSTIC. Pretty top. Good find indeed! I like your top very much! Cute DIY shorts too! Keep em coming! I like your top, Lit. Nice.